This weekend was a huge first for my girl. 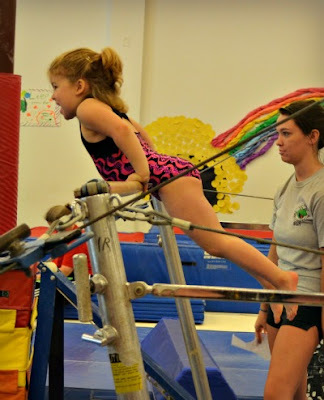 She donned a too-tight leotard* and competed in her very first gymnastics meet. Looking at the intensity on her face as she moved from station to station, I had to wonder again exactly where she came from. How did I -- the girl who sucked her thumb in the corner and refused to participate in any sport -- wind up with this powerhouse of personality and sound? Her scores reflected the hours she's spent practicing: 5th place on the balance beam, 3rd place on vault, 2nd place on bars, and 1st place for her floor routine. Now we just need them to create a headstand station. Homegirl has talent! *Seriously? What's up with the leotards. She was measured by a "professional" and yet her tush was still hanging out. I wanted to throw a blanket over her half the time. Some days you just have to brag on your kid, so feel free to take to the comments to tell me what awesome thing your little one(s) did this week. LOVE!!! She looks so cute. My children amaze me everyday with their prowess in team sports since that was something I never had. Oh and the leo thing - yah my almost 6 year old is wearing the leo my older daughter wore in competition when she was 10??? Supposedly it fit my 10 year old like it was supposed to - I don't know? How cute is she?! And it's funny, my kids are both very outgoing and friendly. They have tons of energy and are extreme extroverts. I am not. They get it from their dad! oh my gosh this is adorable! I dont think it looks like she is popping out of her pants :)! Some days you certainly should brag about your kid! Bravo to Bella! bravo Bella! 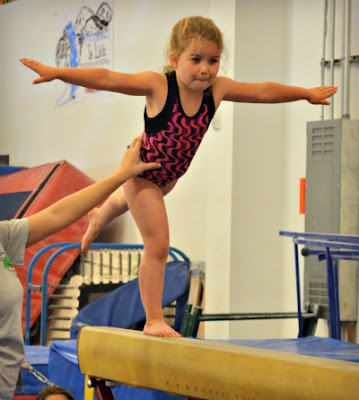 and despite what you think about the leotard, I can see the gymnastics also has her growing taller and thinning out - she's looking more like a school age girl and less like a toddler every day! 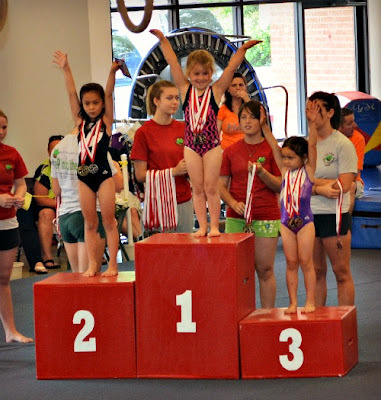 Congratulations Bella... And I believe that you helped making her into a powerhouse :) awesome! Go, Bella! 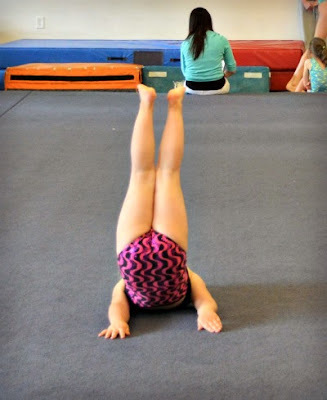 I will happily look for her in the 2020 Summer Olympics. 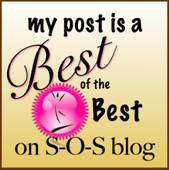 I'm so behind in keeping up with blogs. This is GREAT! Love the enthusiasm you can feel in the pictures!